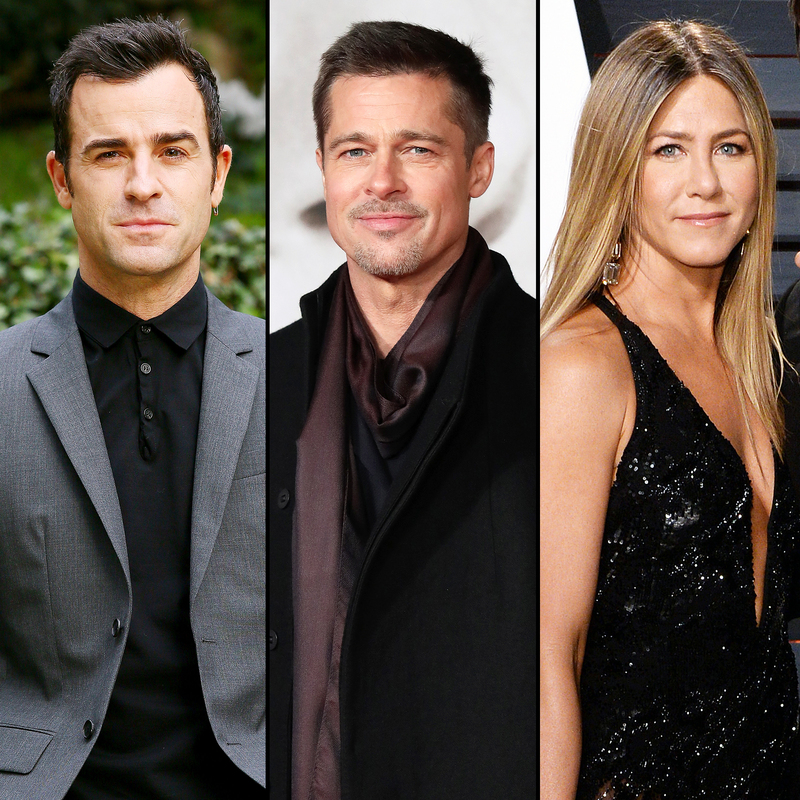 Fans have always longed for ’90s golden couple Brad Pitt and Jennifer Aniston to get back together — something Justin Theroux became keenly aware of two years ago when he found love notes Aniston had saved from the heartthrob, a source recalls in the new issue of Us Weekly. The duo, who started dating in May 2011, tied the knot in August 2015. While it was Theroux’s first marriage, Aniston was married to Pitt, 54, from 2000 to 2005. He infamously moved on from the Friends alum with his Mr. and Mrs. Smith costar, Angelina Jolie. Pitt and Jolie, who share Maddox, 16, Pax, 14, Zahara, 12, Shiloh, 11 and 9-year-old twins Knox and Vivienne, called it quits in September 2016 after two years of marriage and 12 years together. 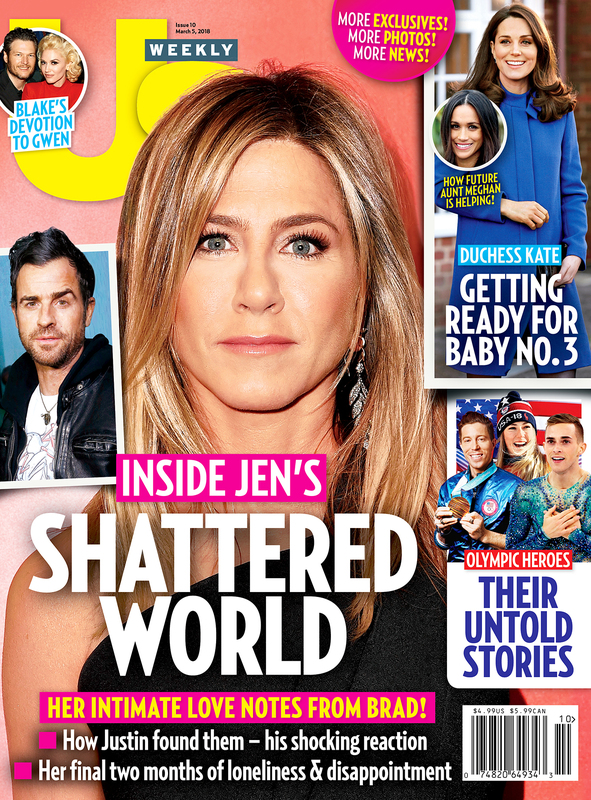 For more on Aniston and Theroux’s split, pick up the new issue of Us Weekly, on stands now!